כ 64₪ בלבד. בנוסף מקבלים את המשחק Assassin's Creed Unity בחינם בכל הזמנה. רק 17.79$ ~ כ 64₪ בלבד. בנוסף מקבלים את המשחק Assassin’s Creed Unity בחינם בכל הזמנה. 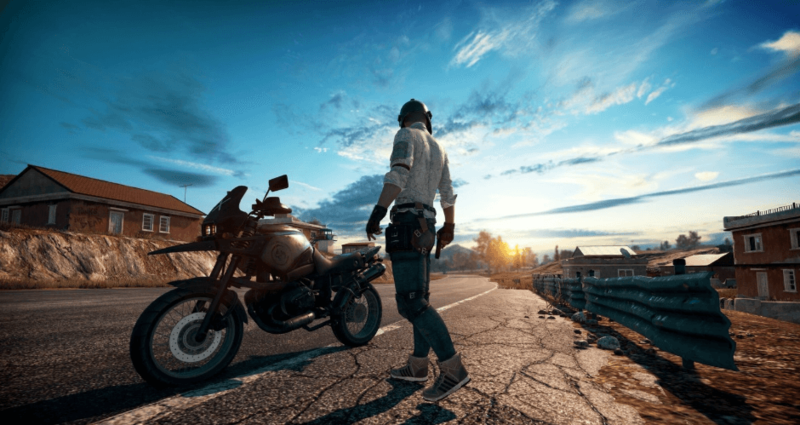 From the makers of the best-selling PC phenomenon, PlayerUnknown’s Battlegrounds is a last-one-standing shooter being developed with community feedback*. Drop into a competitive survival battle and engage in a heart-racing fight to be the last player left alive. Explore your terrain, loot supplies, locate weapons, and use vehicles to gear up and take on the competition in fast-paced combat. Emerge as the lone survivor in a thrilling experience full of unexpected, adrenaline-pumping moments. Game box includes digital token card. Defeat every player on the map to earn bragging rights as the last one standing. This isn’t just a game. This is Battle Royale.